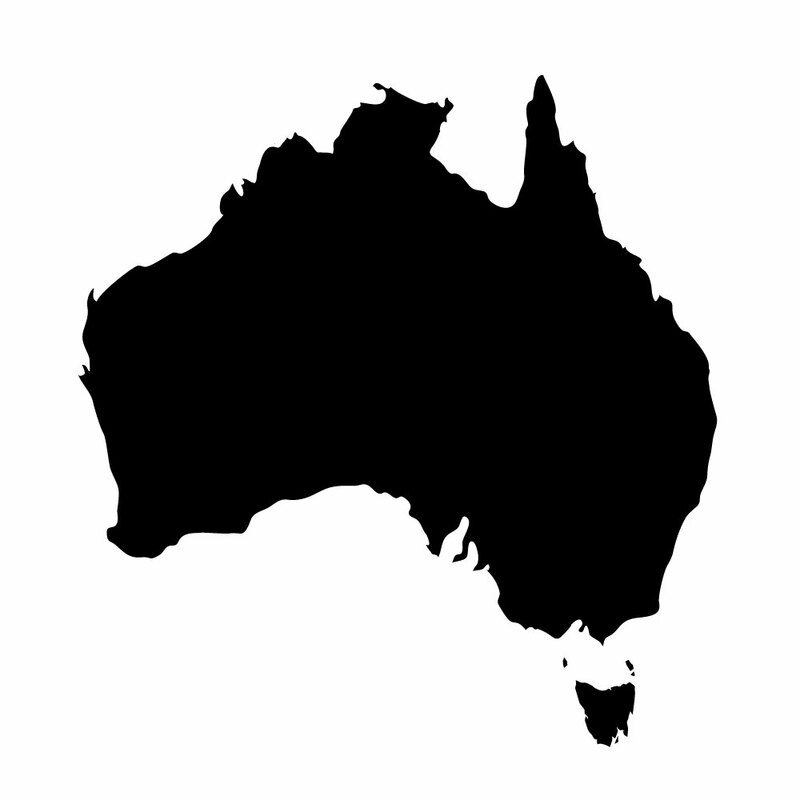 Fun and educational Chalkboard Map of Australia wall decal. 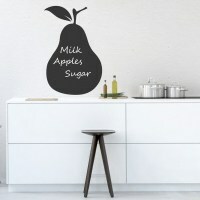 Stick it on your wall, fridge or cupboard, not only decorative but useful too! 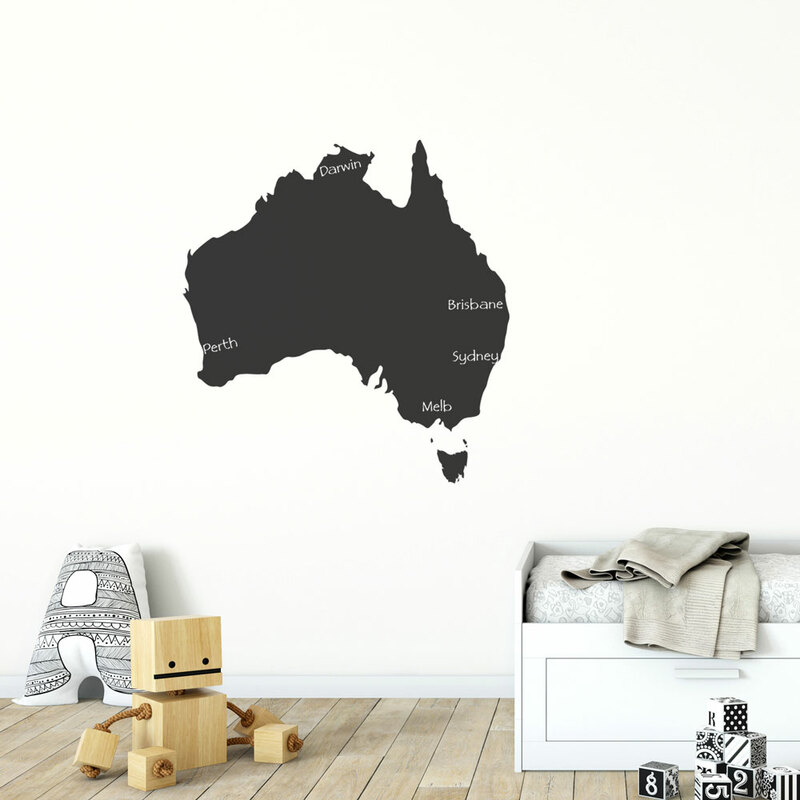 Fun and educational Chalkboard Map of Australia wall decal.